Endur ID has partnered with a leading national distributor to enable Endur ID’s Acute Care Medical Patient ID wristbands and Software for purchase through their Distributed Products Division and all of its participating Group Purchasing Organizations (GPO’s), which include Intalere, Broadlane, HPG, Vizient, MedAssets, and Premier to name just a few. 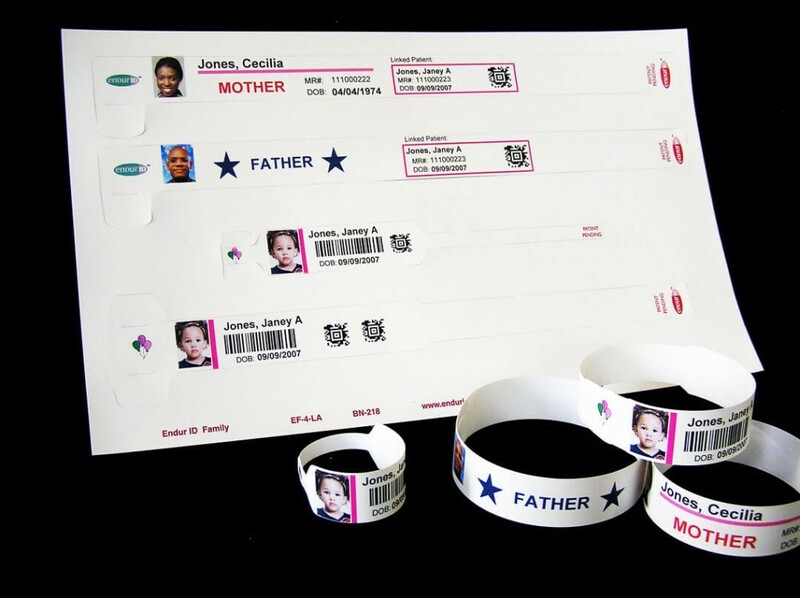 There are a multitude of applications for Endur ID products including but not limited to, In-Patient ID WristBands and Labels, Alert Bands, Labor and Delivery (L&D)/Maternity/NICU, Infant, Mother, Father wristbands and labels, Behavioral Health, Long Term Care (LTC), Medication Management. All of Endur ID’s wristbands help facilities to comply with the four rights, Right Patient, Right Dose, Right Route, Right Time. What sets Endur ID wristband products apart? With Endur ID wristbands you have the ability to Print using Standard Color Laser Printers, Color Printing with Photos, Color coded alerts, Family member bands, Bands with or without labels, utilize Bar Code Identification, and the option of adding Tamper Resistant Colored Clasp. To view our product line please visit www.endurid.com. Or you can give us a call directly at 603-758-1488 or email us at info@endurid.com we are happy to send samples.